"The Gravity 35 is ideal for cragging or light mountaineering. The abrasion resistant fabric is water-resistant to protect your gear from the elements. 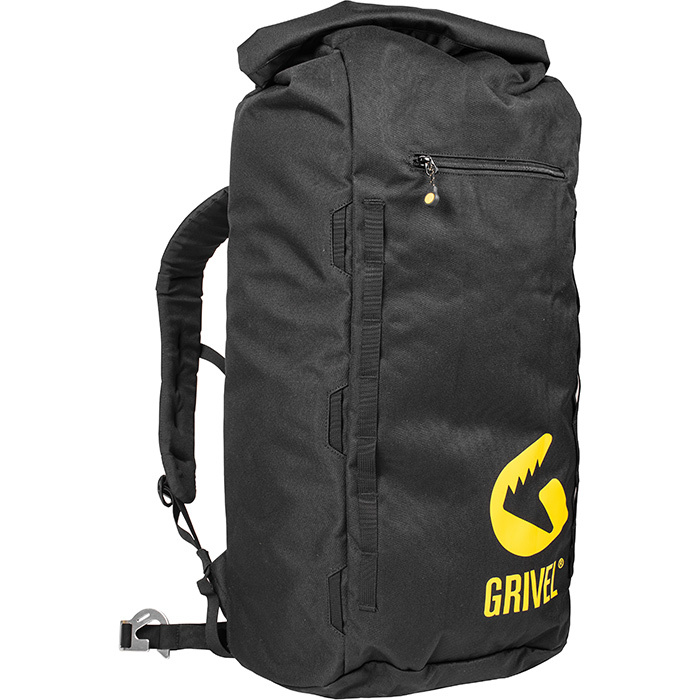 The Gravity 35 has a roll top lid protects items from snow and rain while the back panel opening allows for easy access to items. Back panel opening for easy access and gear organization. Weight: 2.5 Lbs. / 39oz. "